Preforming spatial analysis and cartographic duties for the Arapahoe and Roosevelt National Forest related to long term planning efforts. Teaching graduate courses in Remote Sensing, Geographic Information Systems, and Image Processing; both online and in person. Climate Change Researcher at Colorado State University, Fort Collins, Colorado. Computing Global Greenhouse Gas emission contributions via organic matter decomposition (OMD) modeling. The inputs into the OMD model are Potential Evapotranspiration (PET), monthly temperature, monthly precipitation. The latter two are computed using the DayCent Model http://www.nrel.colostate.edu/projects/daycent/ . Results were computed for the entire globe on an annual basis from 1983 – 2011. Clients have included Ocean Imaging, the US Forest Service Forest Health Enterprise Team (FHTET), The Nature Conservancy (TNC), and NatureServe.. Contracts are mapping kelp beds in Oregon and California using four band digital imagery collected from fixed wing aircraft. 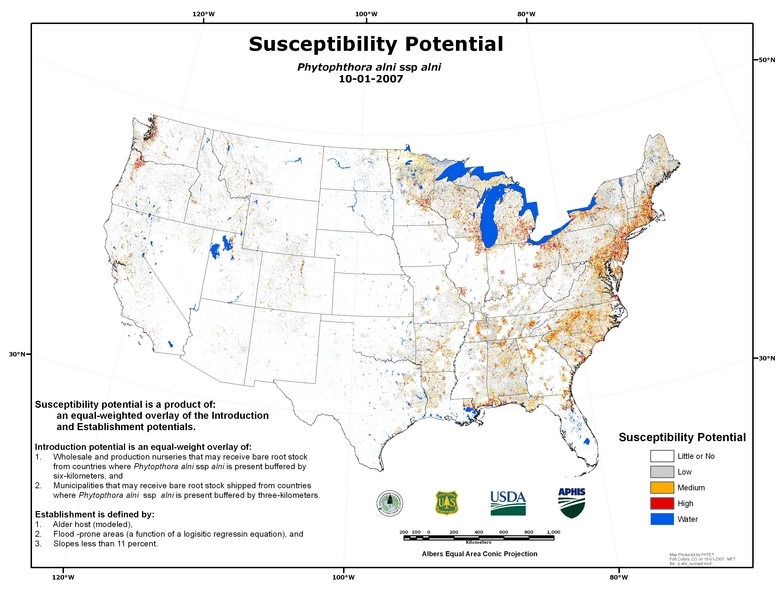 Other projects have involved spatially modeling risk assessment for the potential introduction of exotic forest pathogens and insects to the United States (FHTET) and Colorado Forest Assessment (TNC). Additional projects include “Wildland Tree Resources at Risk from Agrilus coxalis” and “A Spatial Model to Determine the Economic Availability of Woody Biomass in Colorado. “ In addition to wildland fire susceptibility and intensity modeling. Expert witness analyses and testimony for natural resources damages due to wildfires. Teaching courses to undergraduates and graduates students in GIS and Remote Sensing. Courses include: Geographic Information Systems and Remote Sensing Seminar (NR493), Geographic Information System, Applied Natural Resource Management (NR 422), Natural Resource Sampling (NR 421), Forest Biometrics (F321), Remote Sensing (NR323), and Spatial Statistical Modeling of Natural Resources (NR512). Adjunct professor for the following courses: Introduction to Geographic Information Systems, Intermediate Geographic Information Systems, Cartography, and the Fundamentals of Remote Sensing. Software used are Environmental Systems Research Institute (ESRI) ArcGIS version 9.1 and Leica Geosystems ERDAS Imagine version 8.7. Corporate charter is to conduct spatial analysis in order to preserve Biodiversity over the natural landscape. 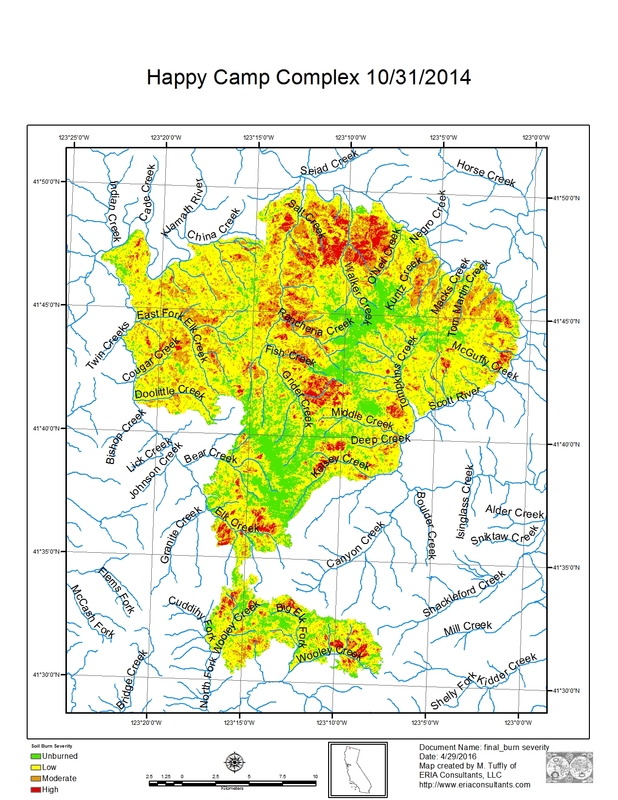 Responsible for the assessment and classification of wide ranging critical or sensitive habitats in the western United States, Canada, South America, and the Caribbean using the following: Geographic Information System (GIS), Remote Sensing (RS) techniques, and mathematical modeling algorithms. Responsible for coordinating vegetation classification, sample design, terrestrial and aquatic landscape evaluation. Have most recently developed a series of spatial models (i.e. flow accumulation, optimization selection criteria for reserve design using simulated Annealing, and Geodatabase development). Conducted spatial analysis on natural resource data for map production, quality control, systems analysis, application design, (GPS) application and instruction, Relational Database construction in ORACLE, hardware and software review, as well as GIS and Remote Sensing modeling. 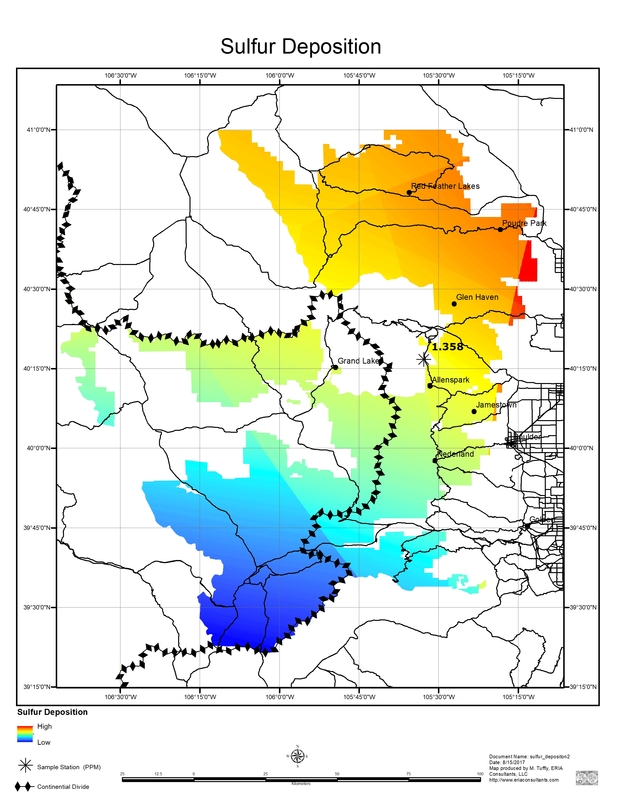 Also responsible for construction of field sampling design and implementation of accuracy assessment of the wetlands and vernal pools spatial data in the Sacramento Valley, San Joaquin Valley, and San Francisco Bay. Constructed a Fire Hazard Model for vegetation on the Middle Fork of the Smith River, working under a cooperative agreement with Humboldt State University Foundation and Six Rivers National Forest in Eureka, CA. This model predicted fire hazard based on slope, aspect, and vegetation data, the latter of which was derived from spectral signatures (Six Band Landsat TM Data), using image processing classification algorithms. The construction of a relational database coupled with multivariate statistical analysis, GPS, and ground truthing for accuracy assessment facilitated operations and model validation. Secure short or long term contracts for inventories and spatially modeling of natural resources. Teaching workshops on Remote Sensing (ERDAS 2016), GIS (ArcGIS), Spatial Statistics (R). Spring 2017. Remote Sensing and Image Processing(GIS4700), Denver University, Denver Colorado. Spring 2016. Natural Resources Inventory and Data Analysis (NR566), Colorado State University Warner College of Natural Resources, Fort Collins, Colorado. Spring 2013 Seminar Geographic Information System, and Remote Sensing (NR 493) Colorado State University Warner College of Natural Resources, Fort Collins, Colorado. Spring 2012 Geographic Information System, Applied Natural Resource Management (NR 422) Colorado State University Warner College of Natural Resources, Fort Collins, Colorado. Spring 2011 Natural Resource Sampling (NR 421) Colorado State University Warner College of Natural Resources, Fort Collins, Colorado. Fall 2010, 2011 Forest Biometrices (F321) Colorado State University Warner College of Natural Resources, Fort Collins, Colorado. Fall 2009 Remote Sensing (NR323) Colorado State University Warner College of Natural Resources Fort Collins, Colorado. 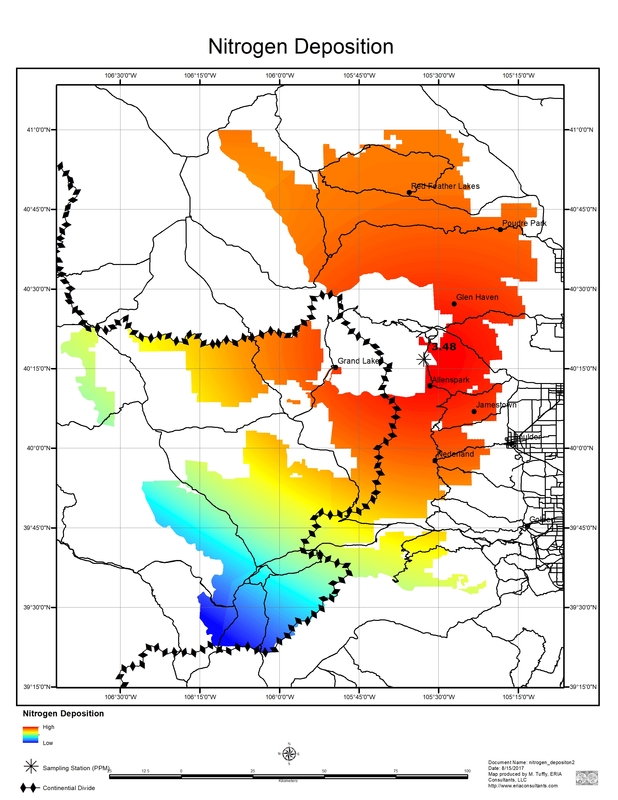 Fall 2008 Spatial Statistical Modeling of Natural Resources (NR512). Colorado State University Warner College of Natural Resources Fort Collins, Colorado. Seasoned Geographic Information Systems (GIS), Remote Sensing, and the Global Positioning System (GPS ) professional with over 20 years of experience. Currently focused on environmental modeling, resource inventories, and landscape assessment. Responsible for conducting statistical analysis of short and long-term environmental impacts due to natural and anthropogenic actions. American Society for Photogrammetry and Remote Sensing (ASPRS) Rocky Mountain Region (RMR). I serve at the ASPRS RMR on the Board of Directors as the Vice-President for the 2016year. Lundquist , J. E., R. M. Reich, and M. Tuffly. 2012. Spatial dynamics of the invasive defoliator Amber-marked birch leaf miner (Profesusa thomsoni) across the Anchorage landscape. Journal of Economic Entomology 105: 1659 - 1667. Downing, M.C., T. Jung, V. Thomas, M. Blaschke, M. Tuffly, and R. Reich. 2010. Estimating the susceptibility of Phytophthora alni globally using both statistical analysis and expert knowledge. General Technical Report PNW-GTR-802. Modeling the Spatial and Temporal Dynamics of the Amber-Marked Birch Leaf Miner Infestation in Anchorage, Alaska (in Review). 1. 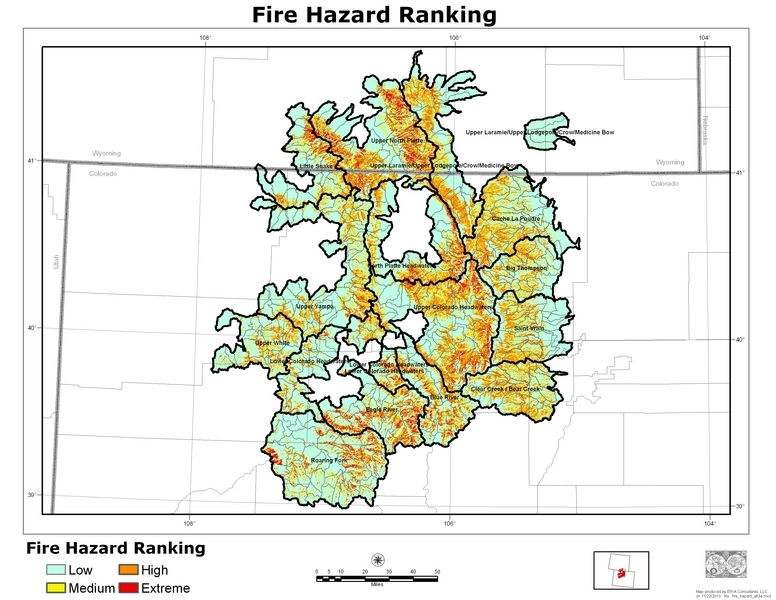 Predicting vegetation type and fire hazard in the Smith River National Recreation area using a Geographic Information System. Remote Sensing and Ecosystem Management, Proceedings of the Fifth Forest Service Remote Sensing Applications. p 336.1997.(http://hdl.handle.net/2148/839). 2. Using a Geographic Information System, the Global Positioning System and a Relational Database for the Inventory of Abandoned Mines in California. July, 2000 Environmental Systems Research Institute (ESRI) Users Conference Proceedings. 3. California's Mining Legacy, Society of Ecological Restoration, Conference Paper. October 2000. 4. Impact from Historical Mining, Society for the Conservation of Geographic Information Systems, Conference Paper. July 2001. 5. Mercury in Stream Sediments in the Sierra Nevada, American Geophysical Union, Conference Poster. December 2001. 6. Managing Mercury in the Sacramento River Watershed, Delta Tributaries Mercury Council Strategic Planning Committee. 7. Upland and Wetland Ecological Systems in Colorado, Wyoming, South Dakota, Nebraska, and Kansas. Report and Map to the National Gap Analysis Program. Arlington, VA June 2003. 8. Biodiversity Values of Geographically Isolated Wetlands: An Analysis of 20 U.S. States, NatureServe, Arlington, VA. February 2005. 9. Generating Conservation Scenarios for Puerto Rico. July 2005 Environmental Systems Research Institute (ESRI) User Conference Proceedings. 10. Potential Introduction Establishment, and Susceptibility to Pine species in the Conterminous United States from Sirex Woodwasp - Sirex noctilio USFS Technical Paper http://www.fs.fed.us/foresthealth/technology/invasives_sirexnoctilio_riskmaps.shtml.